Short of one prolonged exhaustion-induced crying spell in the rental car, my then 4-month-old son’s first trip with his father had few hiccups. They flew from Atlanta to Orlando, got a rental car to drive to Winter Haven and spent four nights in Florida. But I did the packing for baby’s first trip, and I included more than a few extras to make for a smooth trip. 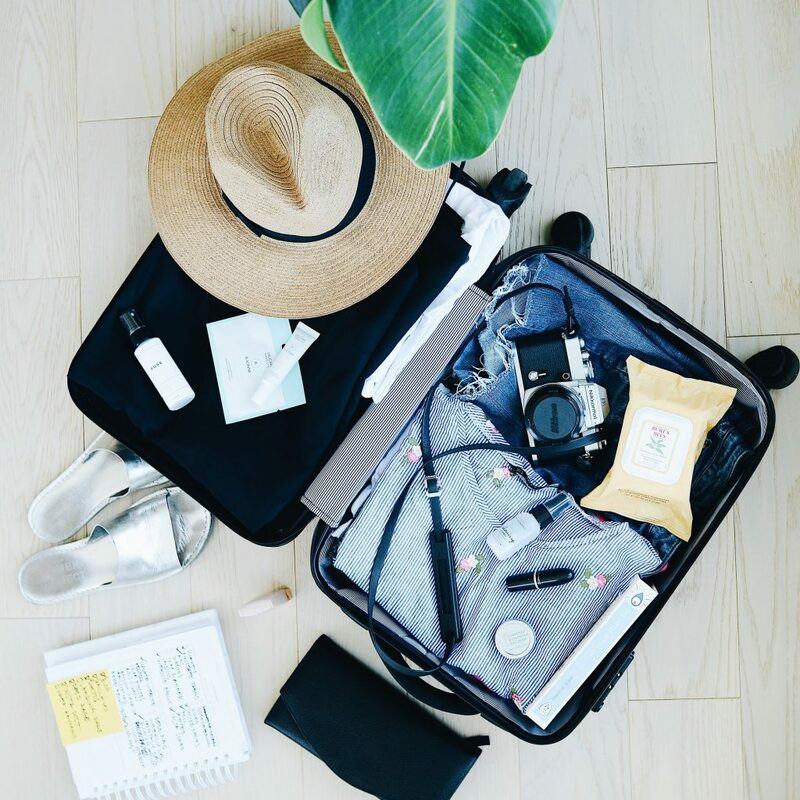 Don’t forget your needed travel items too including your ID, wallet, cell phone, charger, jacket and a printed boarding pass because technology has a way of not working when you need it. You may want to add a swim pamper and breastfeeding needs. How we planned baby’s first trip same day | Honeycomb Moms | Flying out of town on baby’s first trip is no easy task. Pick up travel preparation tips from one family’s story.